After the results of the tumultuous 2016 election, you’ve heard both the positive and negative applications of social media and connecting people. Politicians are able to get their message directly to the public, chat in real time with curious constituents, and react to current events faster than ever before. On the flipside, there’s an ever growing supply of news content, a spike in misleading content, and enormous Facebook algorithm changes. What can news organizations do to ensure their content is noticed and highly engaging? 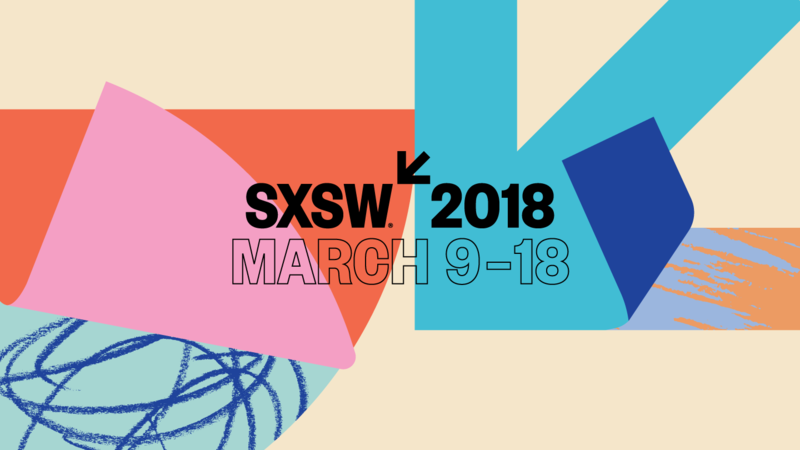 Join the upcoming SXSW conference, Making Politics Go Viral (Like Puppies), to learn the latest research on political content engagement and proven engagement strategies. Patrick Costello, one of our founders, will be joined by Trevor Eischen from Politico, and Talia Stroud and Ashley Muddiman from The Center for Media Engagement.